Protec Mute Socks are a convenient way to protect your mutes from dings and scratches as you tote them around. Each is made of soft velvoa and lined with a padded nylex material to make them thin, yet protective. 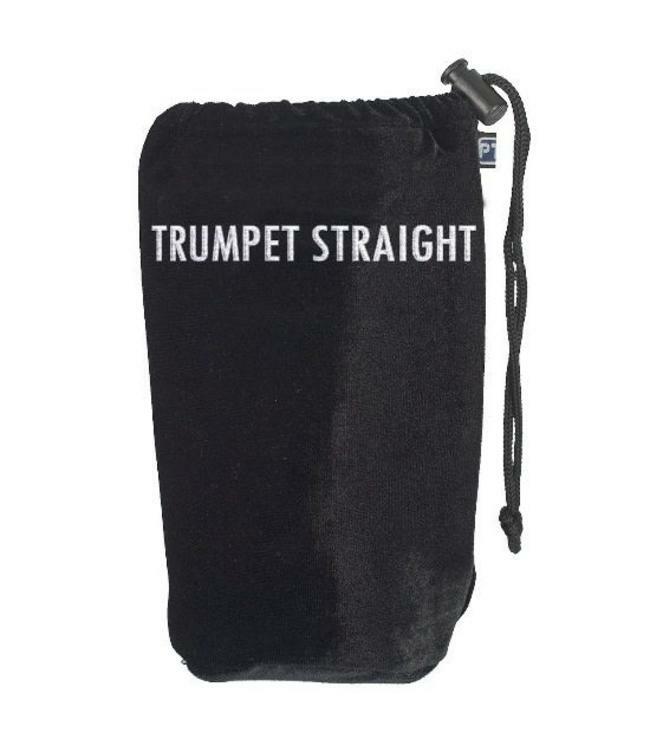 Each “Sock” features the Mute name largely embroidered on each bag so you can identify them quickly and a locking drawstring cord.